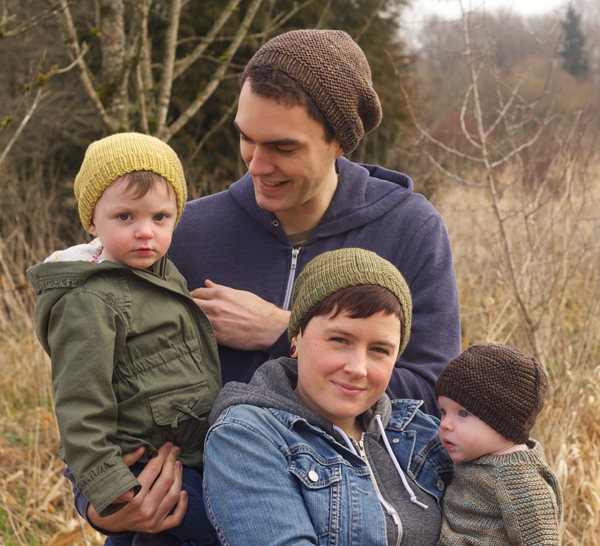 Knit your first hat with Alexa and Emily! 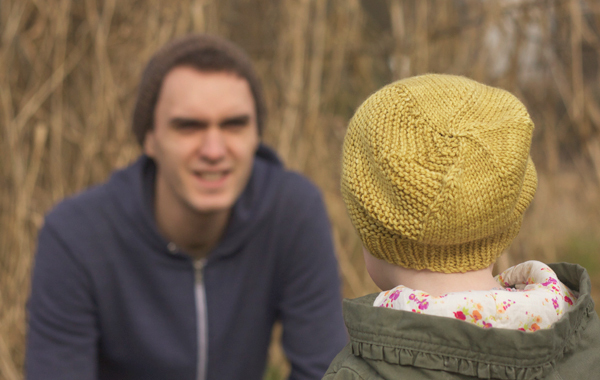 Barley is the fourth pattern in the Simple Collection, our free learn-to-knit series. Prefer to start with a cowl? Try Oats, a simple and snuggly neckwarmer. How to Cast On (video), How to Knit (video), How to Purl (video), How to Bind Off (Video), How to Weave in Ends, Basic Blocking, and all about Knitting Supplies: Knitting Needles and Yarn. notes The barley hat is knit in the round from brim to crown. 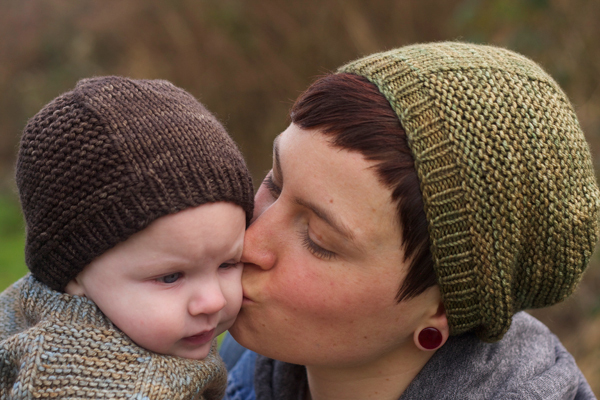 For a slouchier hat, knit an extra inch before decreasing (the child and adult L samples are knit this way).